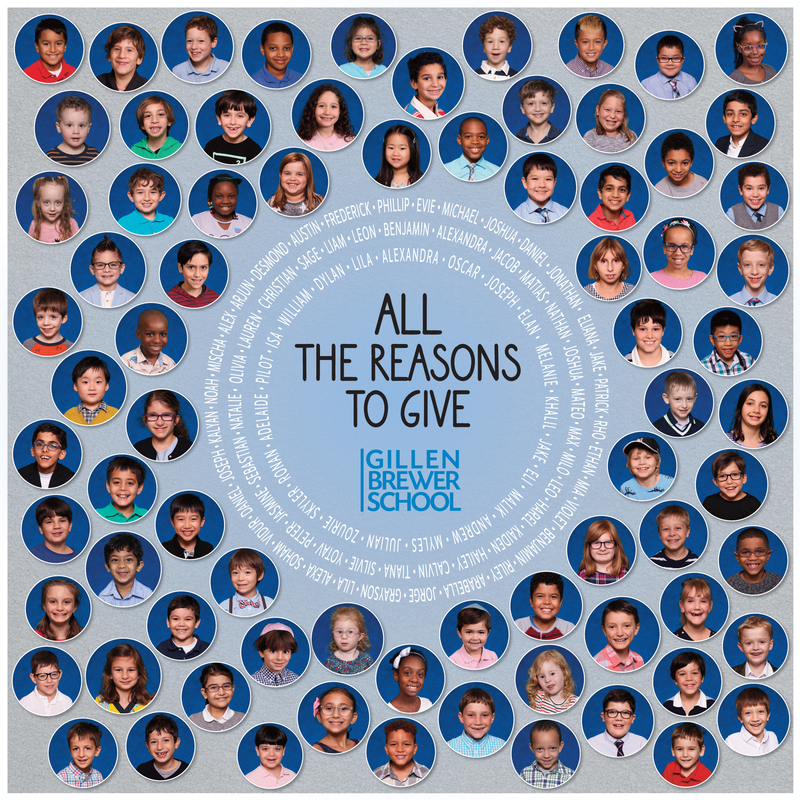 Gillen Brewer would not be where it is today without the generous support of the entire GBS community-- parents, grandparents, trustees, alumni families, friends, and staff. Your generosity helps us make a difference, one child and family at a time. The GBS Annual Fund is the cornerstone of our fundraising efforts, and we request and encourage participation among everyone in our community, so we may continue uncovering the specialness in every child, every day. 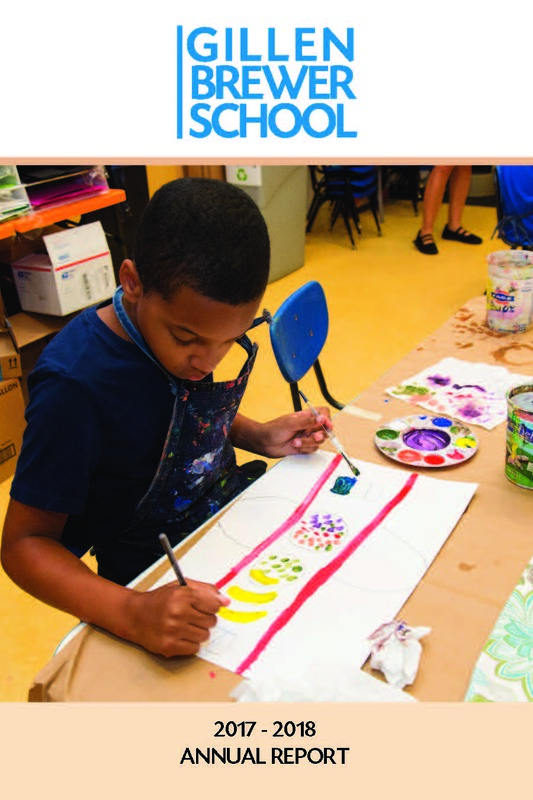 Learn more about the wonderful programs made possible by the Annual Fund and view the 2017-2018 Annual Report of donors by clicking the image below.